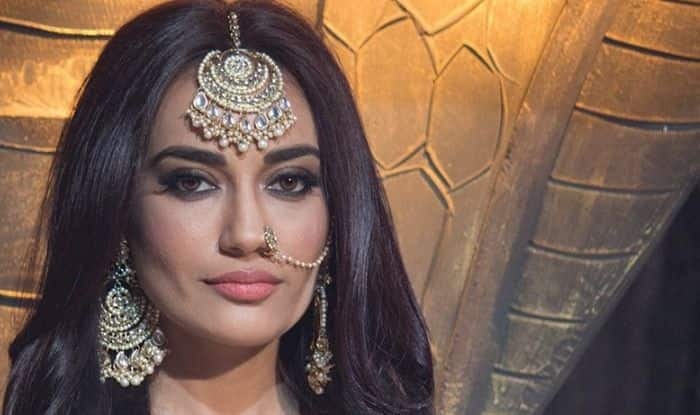 Naagin 3, starring Anita Hassanandani, Surbhi Jyoti and Pearl V Puri in pivotal roles is going off air soon. The popular supernatural TV show is expected to be replaced by another Ekta Kapoor‘s show. The buzz is that Kavach, that featured Vivek Dahiya and Mona Singh in the lead, might just come back with its season 2 to replace Naagin 3 on the channel. While there’s no official confirmation on the same, a report in Spotboye suggests that the audition for Kavach 2 are in full swing. Naagin 3 enjoys a good fan following. The story of the show has a shape-shifting snake, Bela, in the lead who has married a human being in order to take revenge from the ones who killed her fiance. Helping her in the mission is another shape-shifting snake, Vishaka. Rajat Tokas aka Vikrant is also a part of the same snake family. 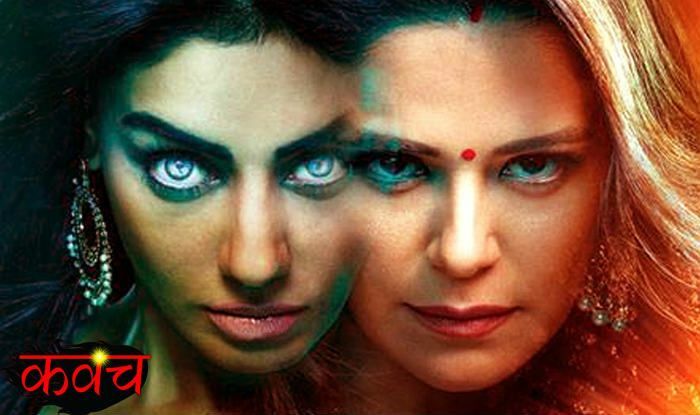 While it’s surely sad news for the ardent fans of the show, the makers might just come back with the new season of Naagin 3 after a few months. The previous two seasons, featuring Mouni Roy in the lead, were also equally popular. While we await the official announcement, here’s a little spoiler alert about the show. In the upcoming episode of Naagin 3, Mahir will be seen getting married for the third time. The Yeh Hai Mohabbatein fame actress Aditi Sharma has entered the plot to marry Mahir. Bela, who was successful in not letting Vishaka marry her husband, will sacrifice her love this time. Meanwhile, as per the latest TRP reports, Naagin 3 has slipped on the list beyond the top five. The Kapil Sharma Show has taken the top fifth position while Kumkum Bhagya, Star Screen Awards, Super Dancer Chapter 3 and Kundali Bhagya are on the list.